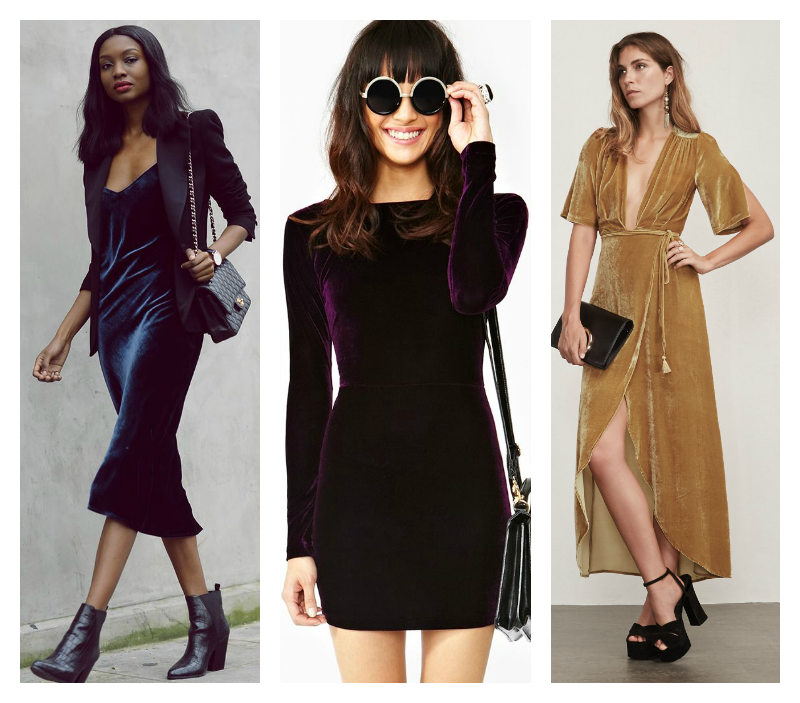 Velvet is THE fabric of the year. Everything from shoes to power suits to cocktail dresses has officially welcomed this timeless fuzz and I hope to never see it leave again. There was, sadly, a period when velvet was a serious DON'T, having the reputation of old and outdated. But alas, fashion is more cyclical than Kim Kardashian's diet habits and anything and everything will come back in some way, shape, or form, whether you like it or not. I have always been a big velvet fan and have rocked it a few times this summer already. Yes, that's right, velvet CAN be worn in summer. 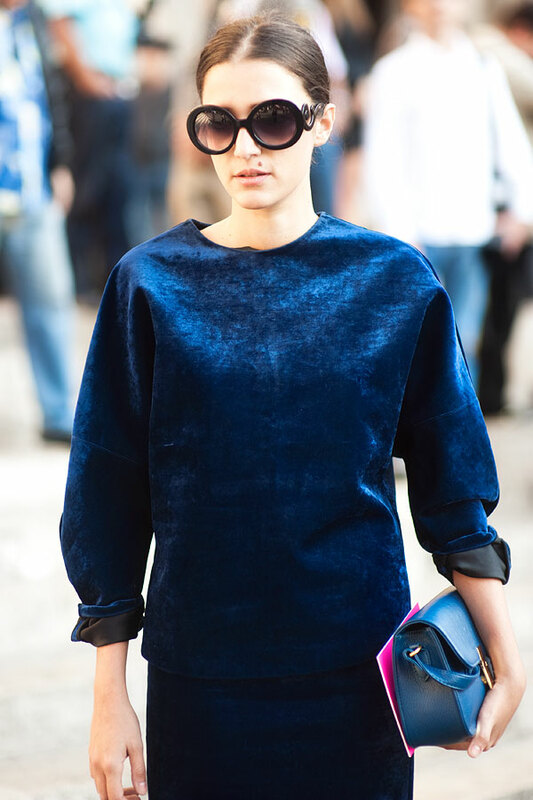 Note my super chic crushed velvet mini which can be found here for pennies. Also added on almost every 90's trend I could possibly conjure up: choker, scrunchie, & platforms. I DONT CARE. I LOVE IT. Have fun and velvet on my fellow fasho's!